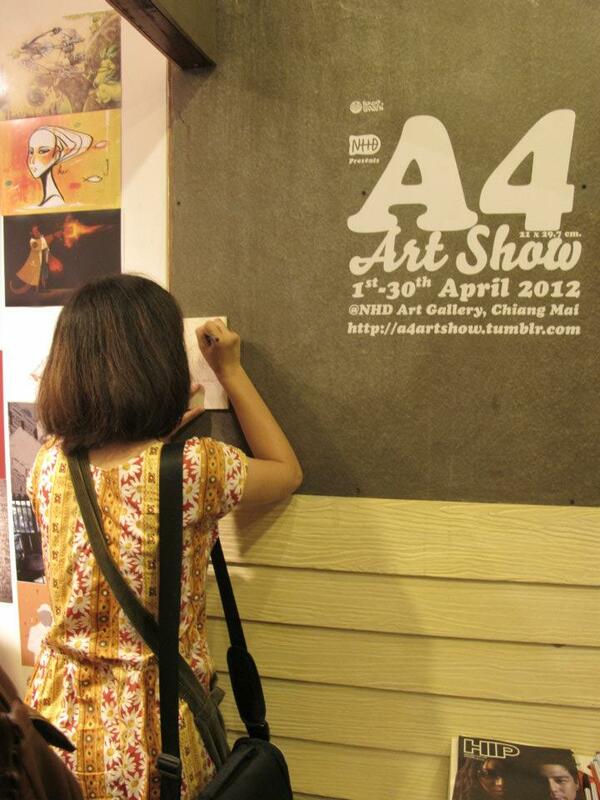 A4 Art Show Art is not spam. Please stay connected. 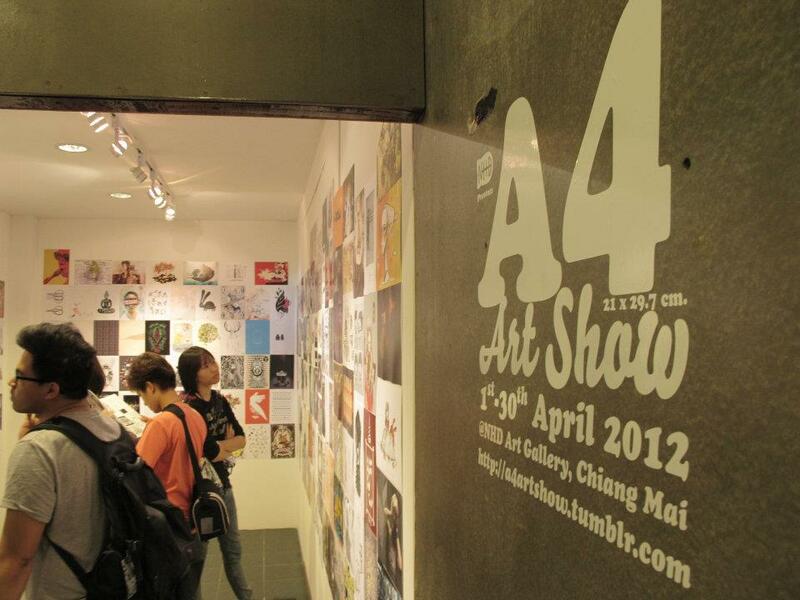 A4 Art Show is meant to be a sharing of art pieces through social media. 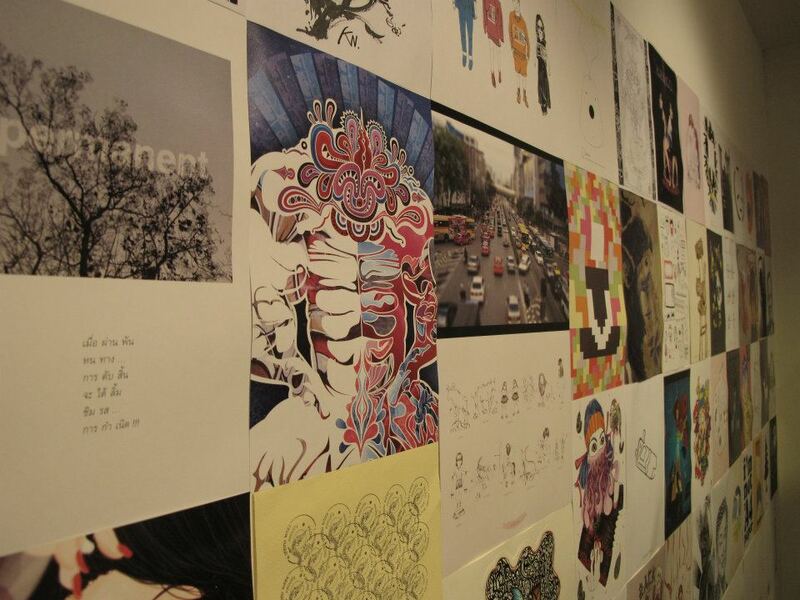 This experimental project welcomes everybody who wants to join. No style or technique limited. Only size is restricted to be A4. Just do it the way you want! 1. Please submit only a work made by yourself. There is no limited number of work per one person. 2. For digital file submitting, a file must be 300 dpi or above (color or bw is fine). If we have more budget we might print it out in color, if not your work will be printed in black and white (but will be shown online in color). 3. Please fill in your information for future contact. 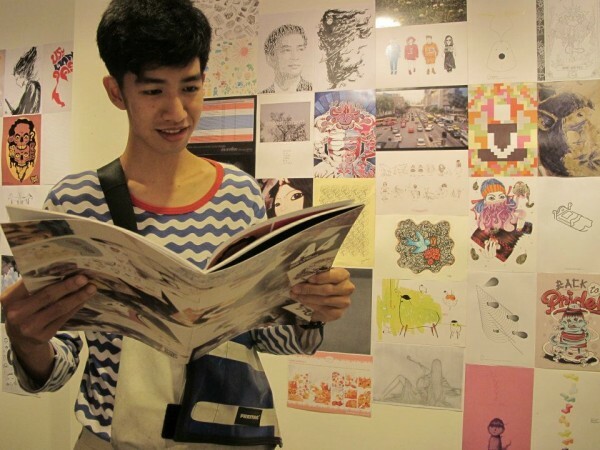 Deadline is 20 March 2012. 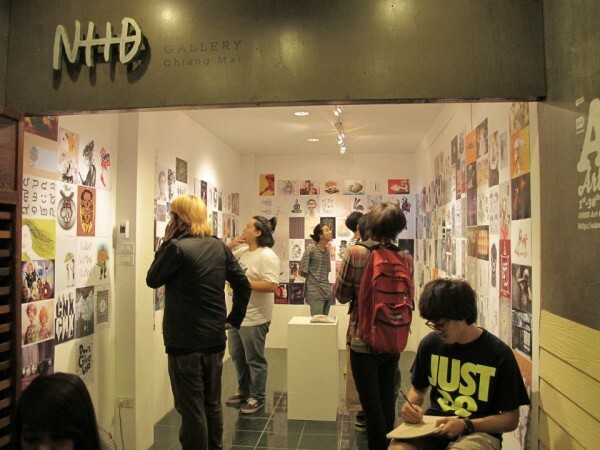 The works will be displayed at NHD Art Gallery from 1-17 April 2012 (online and offline). 4. 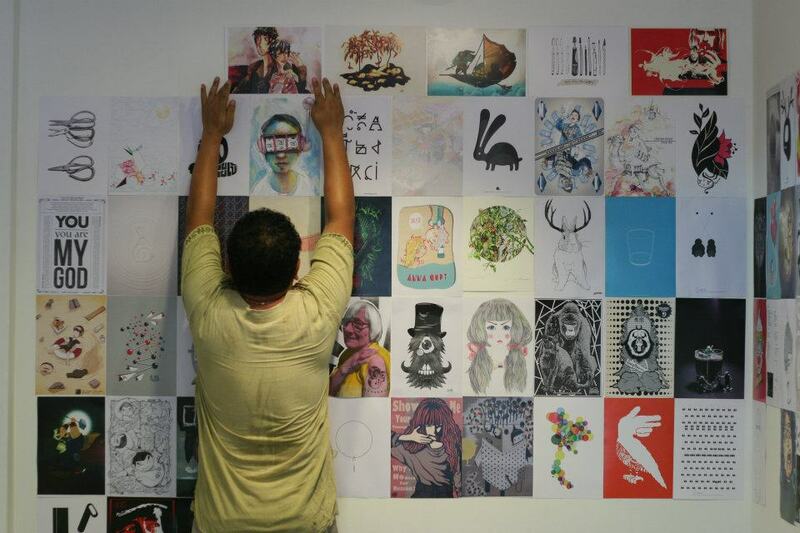 All the submitted works will not be sent back, unless you come and pick it up by yourself. 5. 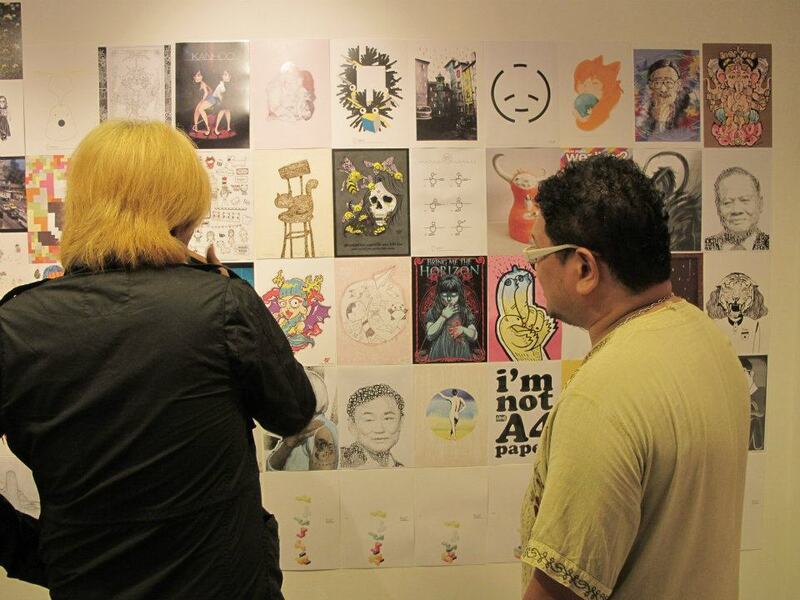 We do not aim to sell artwork but do open a space for sharing good works. For those who want to buy and sell, please contact artist directly. 6. All rules are very flexible and subjected to change upon our small budget.